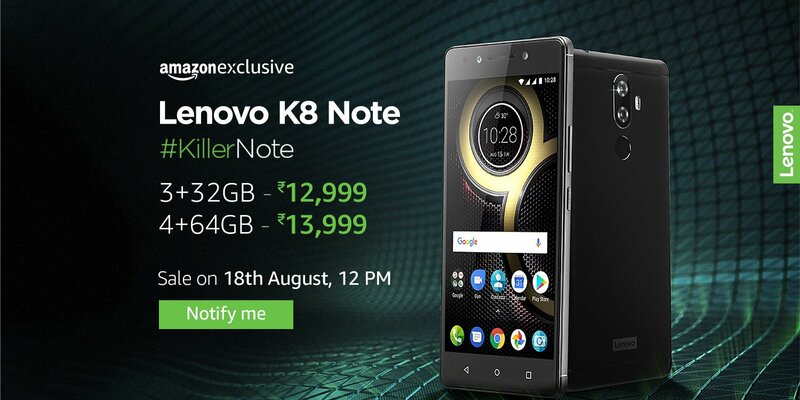 Lenovo has announced its next K series phone, The Lenovo K8 Note. This is the first phone from Lenovo to have a dual camera. It is available in two variants – one with 3GB RAM with 32GB internal storage and the second one has a 4GB RAM with 64GB internal storage. The phone comes with water repellant coating. The phone has a dedicated music key and Dolby Atmos, TheaterMax multimedia features. With this phone, Lenovo will start ditching custom Android and the phones will come with stock Android. Mediatek Helio X23 (MT6797) 10-core processor with 2.3 Ghz speed and Mali-T880 GPU. Rear Camera has a 13MP and 5MP dual lens with dual flash. Front camera has a 13MP lens with selfie light. Battery : 4,000 mAh with fast charging option. Price : Rs.12,999 for 3GB and 32GB variant. Price : Rs.13,999 for 4GB and 64GB variant. Gionee has announced its next smartphone in A1 series, called A1 Lite. It will be available from today, August 10. The phone comes with a large 4,000 mAh battery. You will get a 20MP selfie camera on this phone. The phone will come in Gold and Black variants. 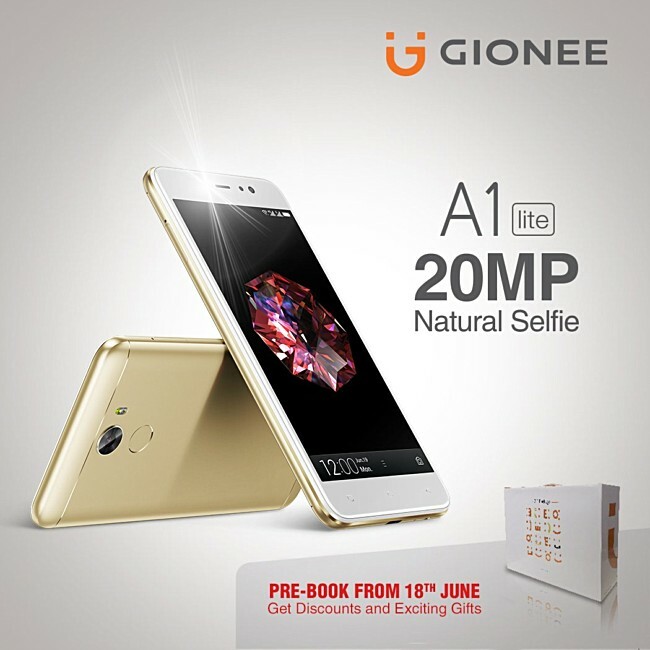 Below are the specifications of Gionee A1 Lite phone. 5.3 inch 720p HD display with corning gorilla glass 3. 1.3GHz octa-core MediaTek MT6753V processor. 32GB Internal Storage (expandable up to 256GB). 13MP rear and 20MP front camera. 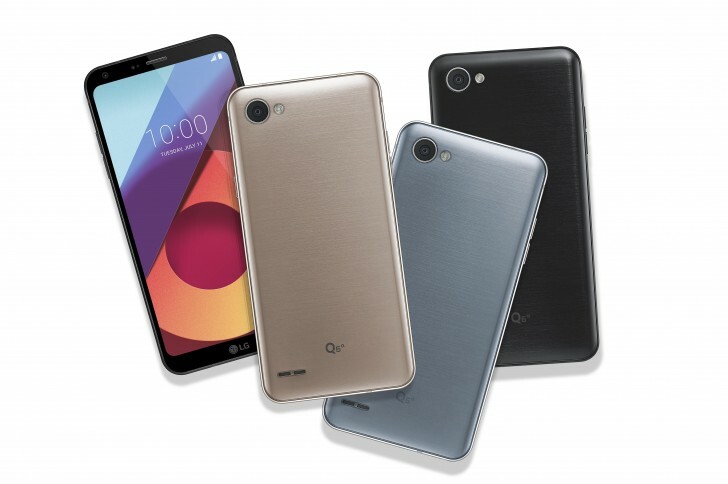 LG has launched its next flagship phone LG Q6 in India. The phone is identical to its predecessor LG G6. The Q6 has curved corners and has a aluminium frame. The display has a 18:9 aspect ratio on a 5.5 inch display with 2160 x 1080 resolution. The phone will be sold exclusively on Amazon. 5.5 Inch display with 2160 x 1080 resolution. Quad-core Qualcomm Snapdragon 435 processor. Available in Astro Black, Ice Platinum and Terra Gold variants.